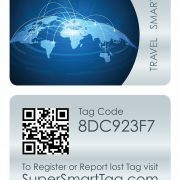 There are already a number of celebrities from actors to sports stars using SuperSmartTag. 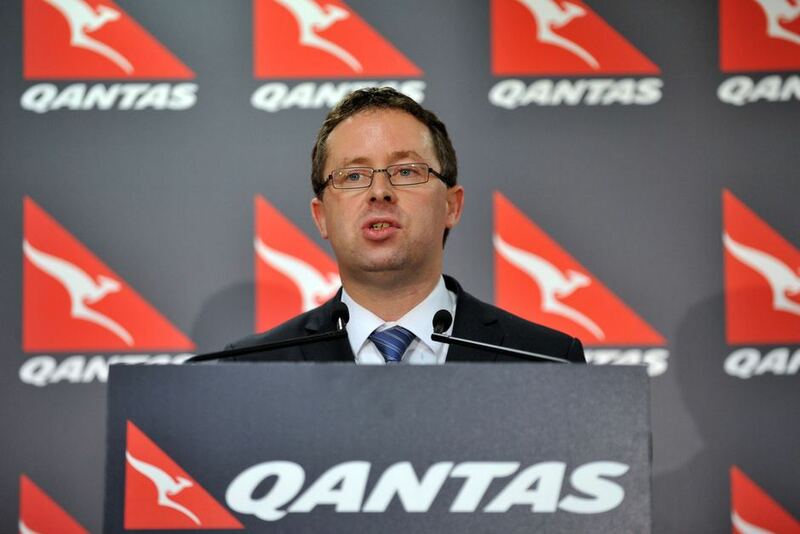 We were pleasantly surprised when Alan Joyce, CEO of Qantas Airlines recently registered one of our SuperSmart luggage tags. 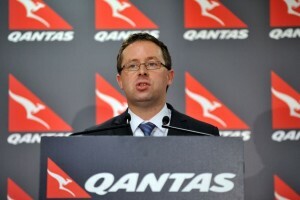 SuperSmartTag continues to attract some VIP travellers around the World. 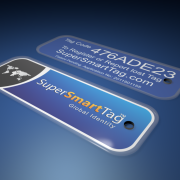 If you are part of a large organisation and would like to consider using our corporate luggage tags for your company please visit our Corporate Branding page for more information.